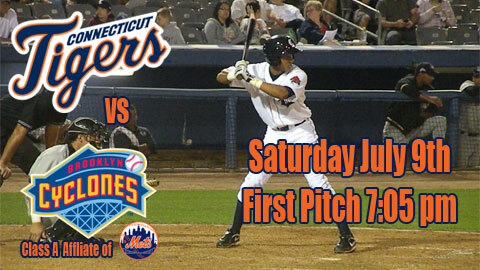 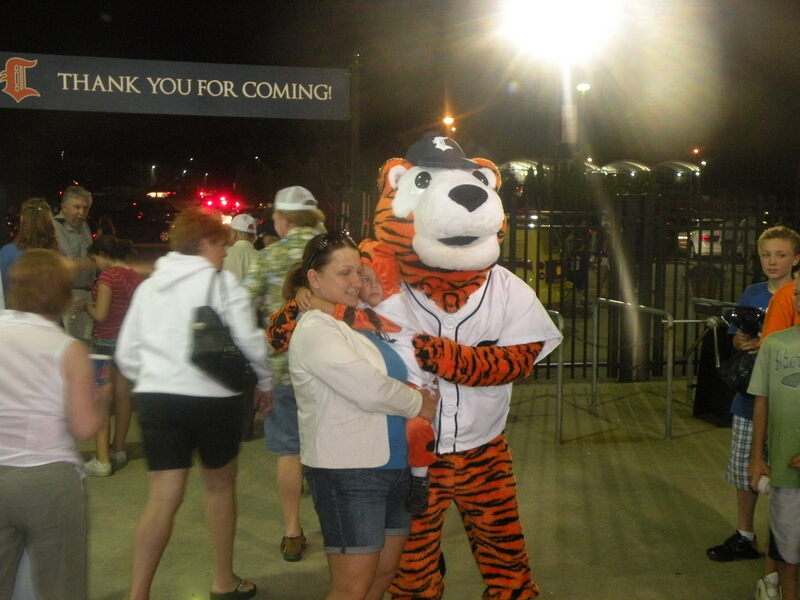 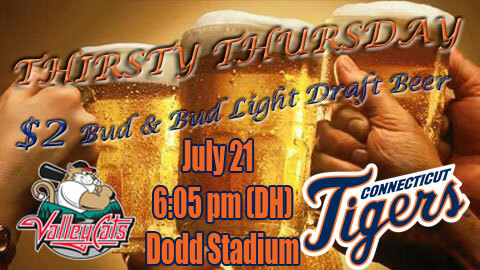 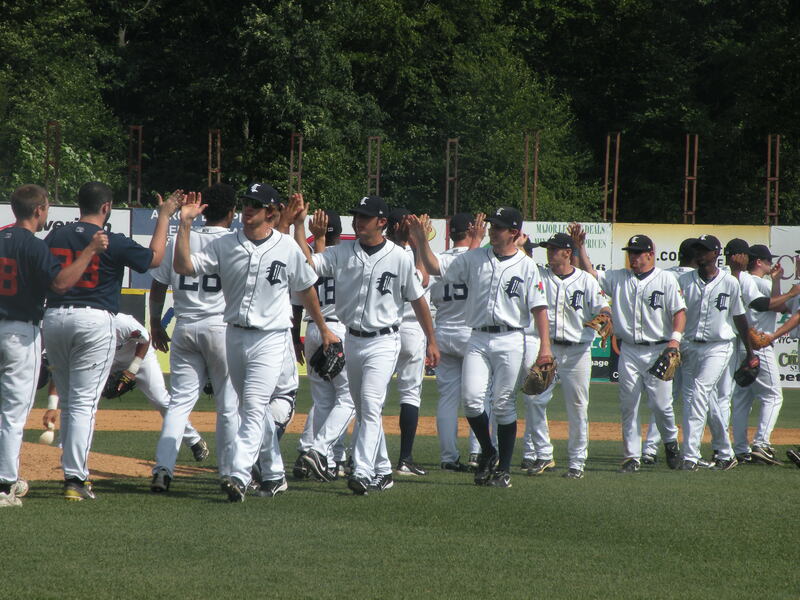 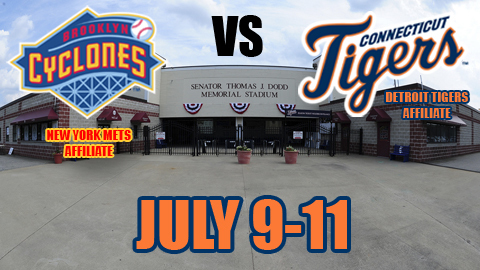 The Tigers finished their 3 game set with the Brooklyn Cyclones Monday night. 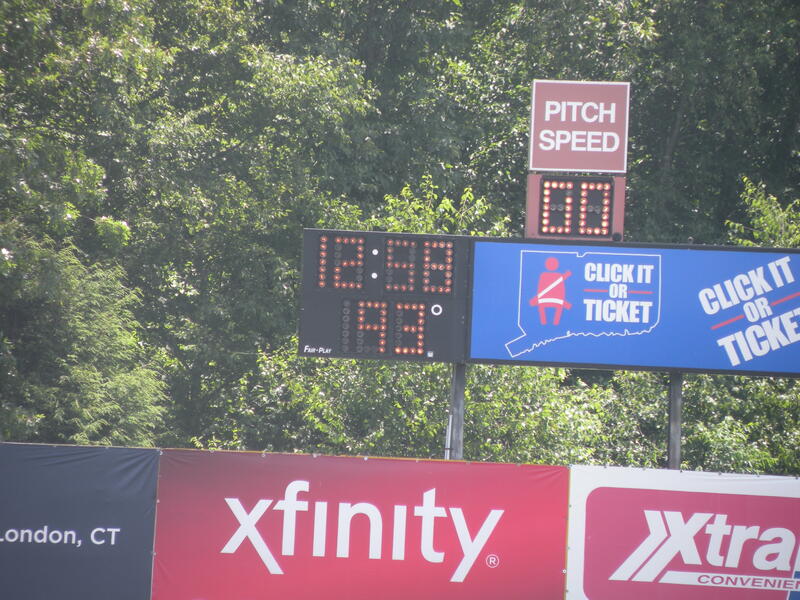 Connecticut took the final 2 games of the series. 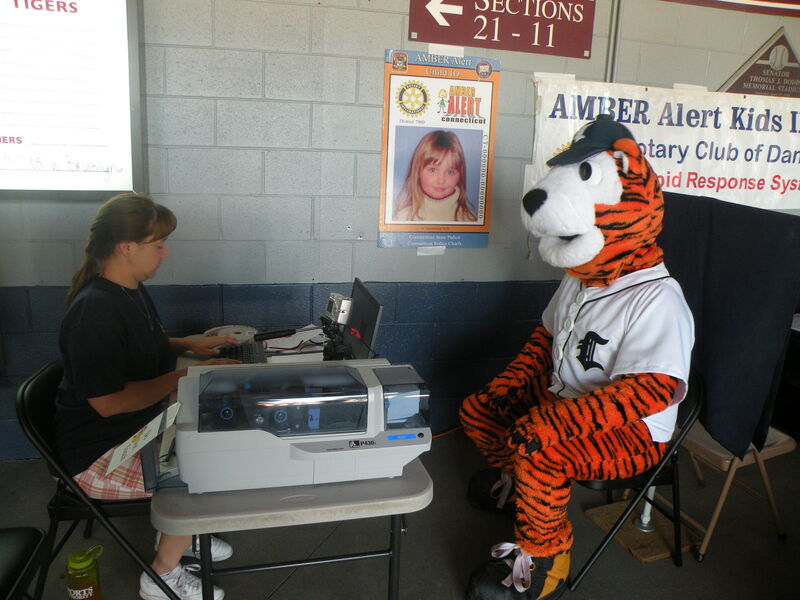 Kids were able to get Amber Alert Photo ID cards made on the concourse. 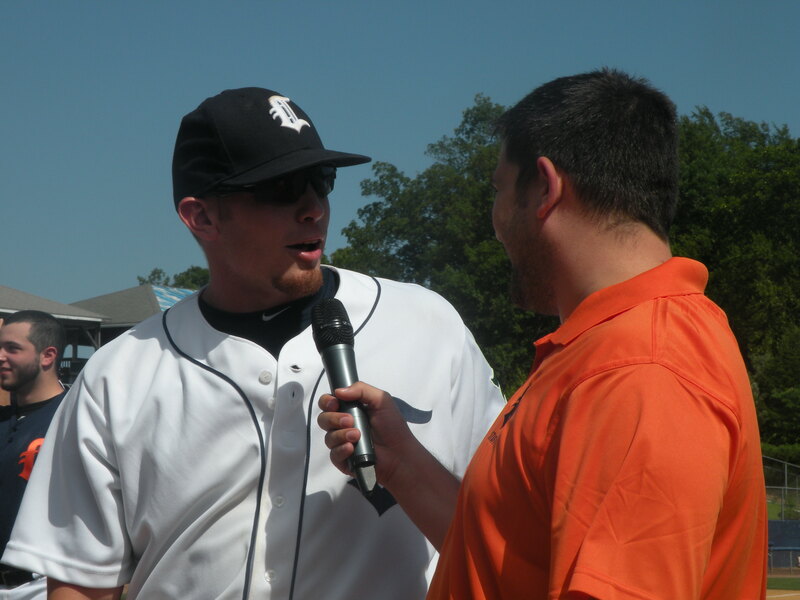 Jason King, who hit a Home Run, was named Player of the Game. 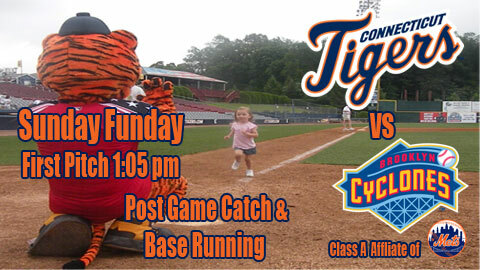 Following the game, children ran the bases and had a catch on the field. 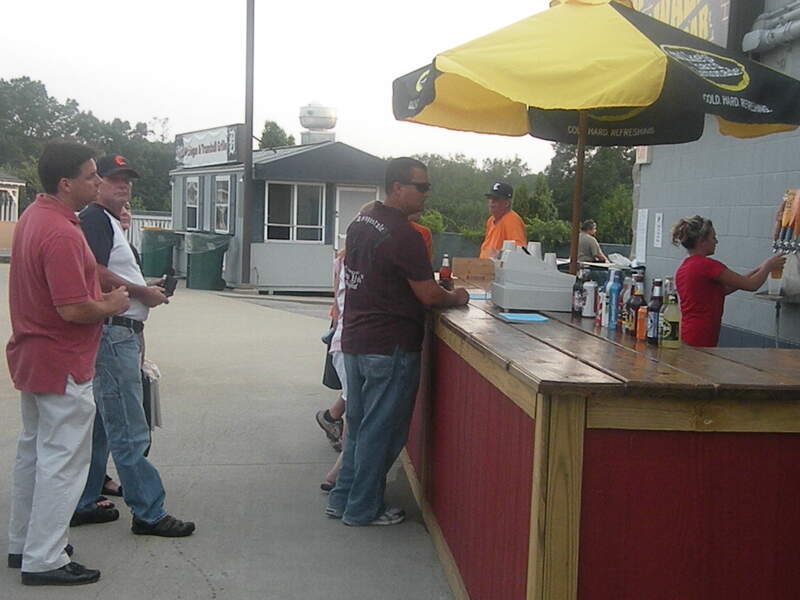 The Hole in the Wall Bar remains a popular option for fans. 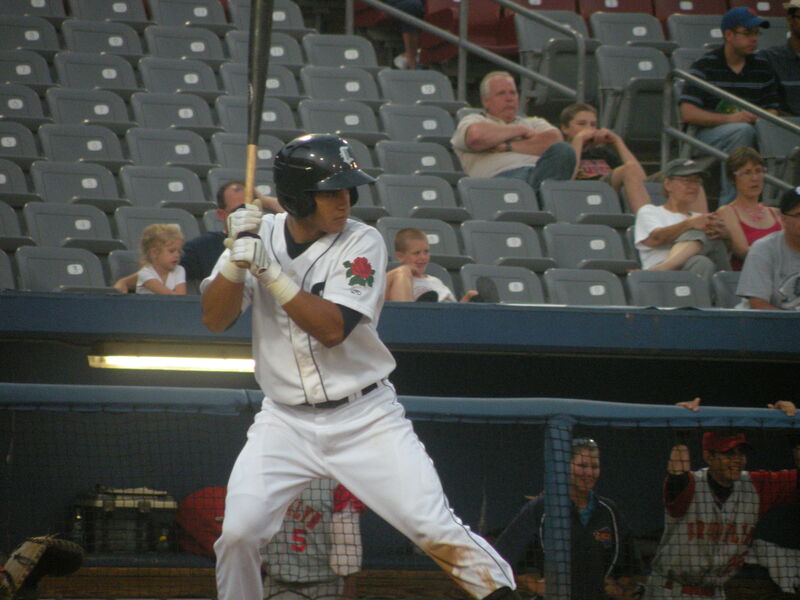 Shortstop Eugenio Suarez went 4-4 on Monday night. 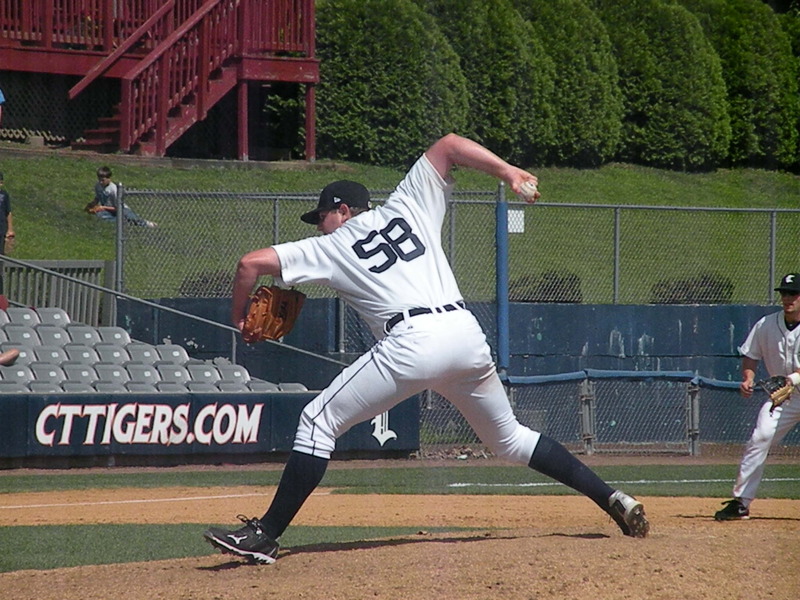 Relief Pitcher Daniel Bennett picked up 2 saves this series, bringing his season total to 5. 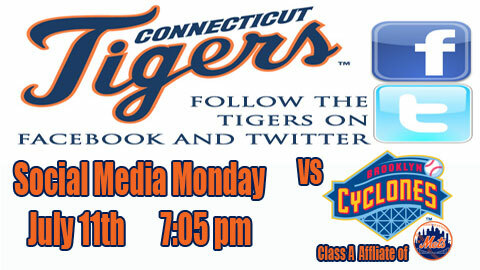 The Tigers are in the midst of a 8-game, 3 city road trip. 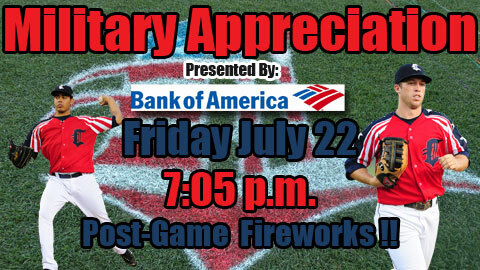 The team returns home Thursday July 21st.